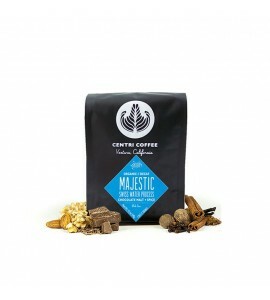 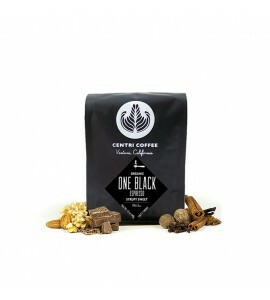 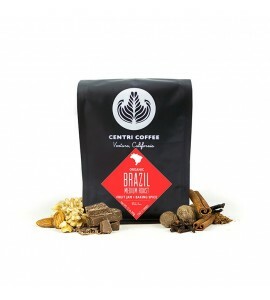 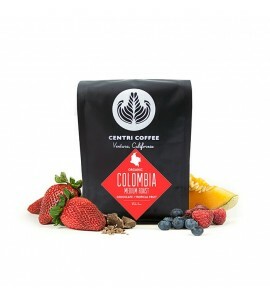 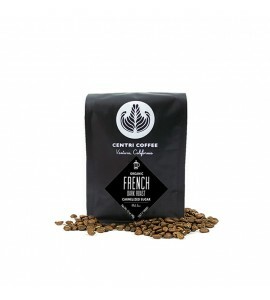 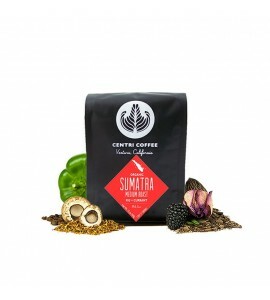 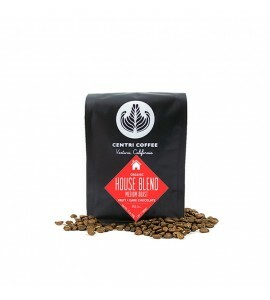 In 2012 Centri Coffee was founded with the intent of re-balancing the third wave coffee equation. 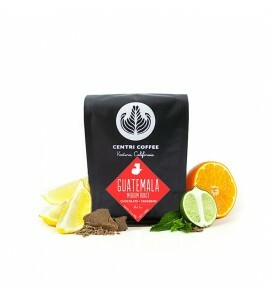 Their goal is to source and roast delicious coffee while increasing approachability and accessibility. 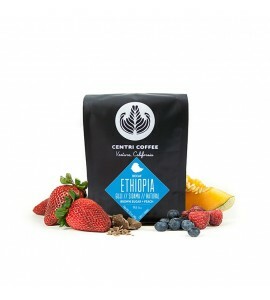 Today, Centri continues to build culture driven by experience and rooted in solid, substantive quality.